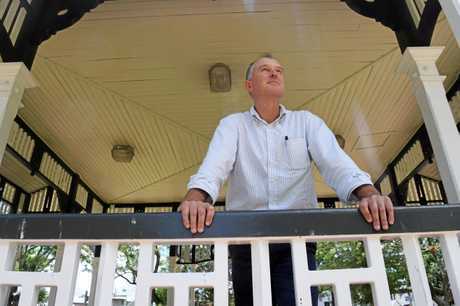 GYMPIE MP Tony Perrett has slammed Police Minister Mark Ryan's criticism of Deputy Opposition Leader Tim Mander over a video in which Mr Mander appears to support weakening Australia's strong gun laws. "This is nothing more than chest beating and manufacturing an agenda,” Mr Perrett said yesterday. "I have always and will continue to support law abiding weapons licence holders, gun owners, primary producers and sporting shooters,” he said. "For primary producers guns are an essential tool of trade which they rely on to operate their properties. Mr Ryan said Mr Mander was open to more people having access to potentially dangerous, semi-automatic rifles. He said video of Mr Mander offering his assurances that he was open to weakening John Howard's strong gun laws was worrying. The gunman in the recent Las Vegas shooting, where 58 people had lost their lives, had used a cheap and simple modification to turn a semi-automatic weapon to into a rapid-fire style machine gun, Mr Ryan said. In the video, Mr Mander says he wants "less regulation”, is "very open-minded” and is an "open canvas”. Mr Ryan said the LNP needed to explain its policies. 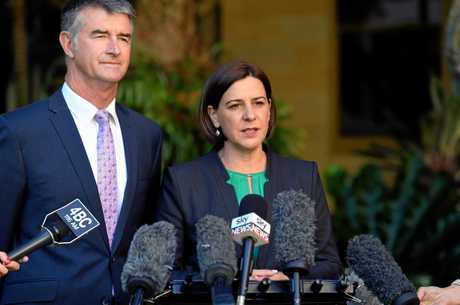 "Queensland families and Queensland police would be very worried that the LNP are ready to weaken Queensland's gun laws,” Mr Ryan said. "John Howard's gun laws are sensible and balanced and we won't stand for any watering down. "Just a few weeks ago, Deb Frecklington's office said the LNP wanted to 'find the right balance for gun owners'. 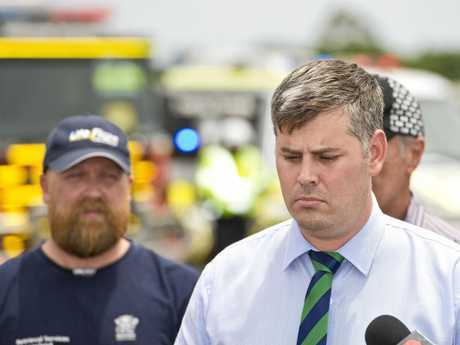 "When you couple this with Tim Mander's comments that he's open to a greater number of semi-automatic weapons being out there in the community, it's extremely worrying. "What changes do the LNP want to make exactly? It's time to stop this madness from the LNP. 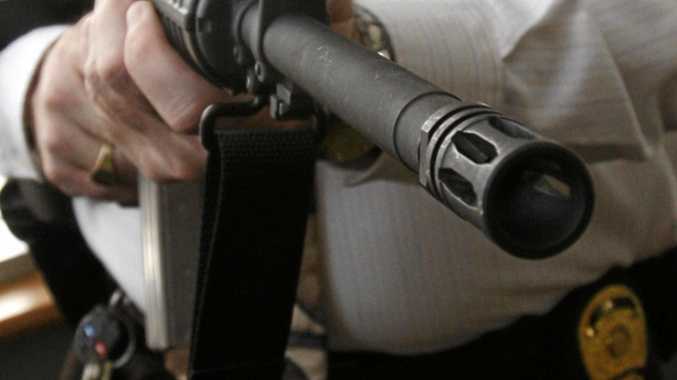 Mr Perrett said "those twisted words” were signal that they could be moving to tighter restrictions on law abiding gun owners in Queensland. "The only way you can judge this Minister and the Government is on what it does and not what it says and it is clear that this government is not a friend of law abiding firearms and weapons licence holders,” he said. "They say that the rules haven't changed but there is clear evidence that a Ministerial directive has been given to the weapons licensing branch to make it harder for legitimate owners to access a tool of trade. 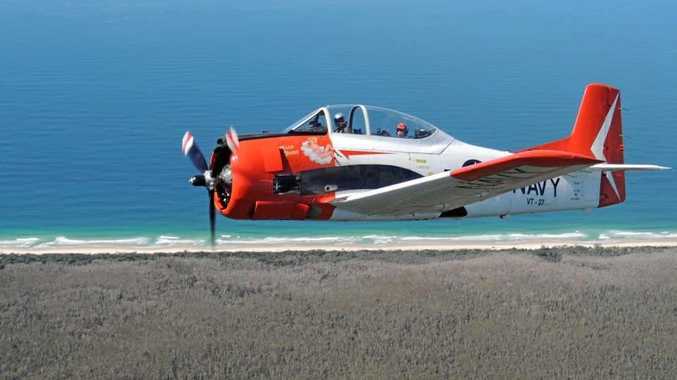 "All of a sudden licences and renewals for Category H weapons are being consistently knocked back despite responsible law abiding owners having held and renewed them for decades without any incidents. "Not everyone needs one but equally those who have been issued a licence over the past three or four decades are suddenly being told they can no longer use them. "How does that work - they have been deemed a fit and proper person for decades and still are being knocked back? "There can be no other conclusion than a political decision has been made to deliberately make it more difficult to renew the licences. "The previous Minister, Bill Byrne, labelled primary producers "lone cowboys” and said that he did not accept the idea that a pistol was legitimate agricultural tool. "This new Minister obviously is on the same bandwagon and is now manufacturing an agenda against law abiding weapons licence holders and owners.